If you wish to register with the practice, please come into reception and you will be given the correct forms to complete. 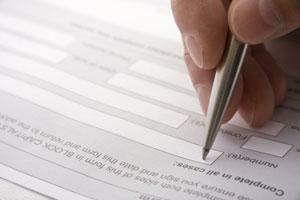 Registration forms can only be accepted physically at the surgery, and cannot be electronically submitted. Completed registration forms can be accepted no later than 5pm. You will be required to provide proof of address for every patient aged 16 and over who wishes to register. This proof of address should be no more than three months old. We are currently accepting registrations for patients living in Bewbush.